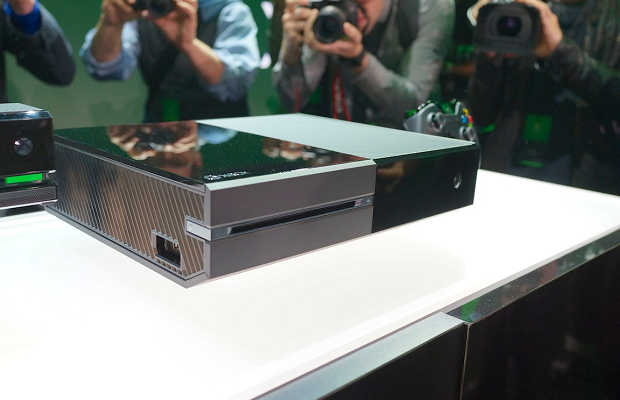 According to the latest Major Nelson podcast, the Xbox One will not allow users to add external storage at launch. Microsoft plans on allowing this feature sometime in the future, but it’s unknown when this will happen. The system will come with 500 GB of internal storage, but the drive cannot be replaced. Sony currently has a similar policy for running games via an external hard drive, but the internal storage on the PS4 can be swapped at will.